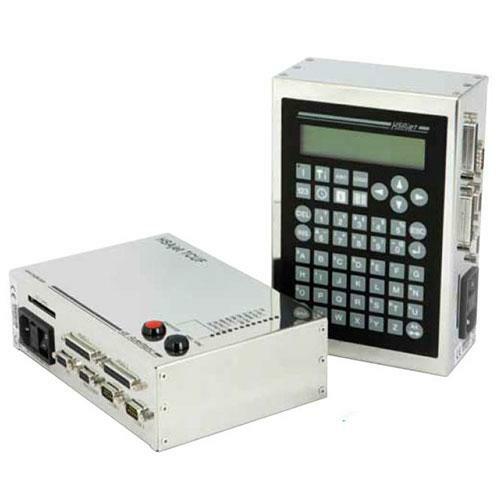 The Tiny Controller Unit is a cost-effective HP based printing solution. It is designed for small printing jobs still requiring a high-resolution and high quality print. Ideal for integration on web, inserters, folders etc. The TCUF is ideal for repeat printing up to 1" prints.